The multi tenant pylons are powered for 365 days of the year, with the largest sign having more than 460 linear feet lighting the sign. We replaced the T12HO 84” fluorescent tubes at 100 watts with 84” linear at 40.3 watts. We used a linear product offered in different lengths to accommodate all the configurations in each pylon. 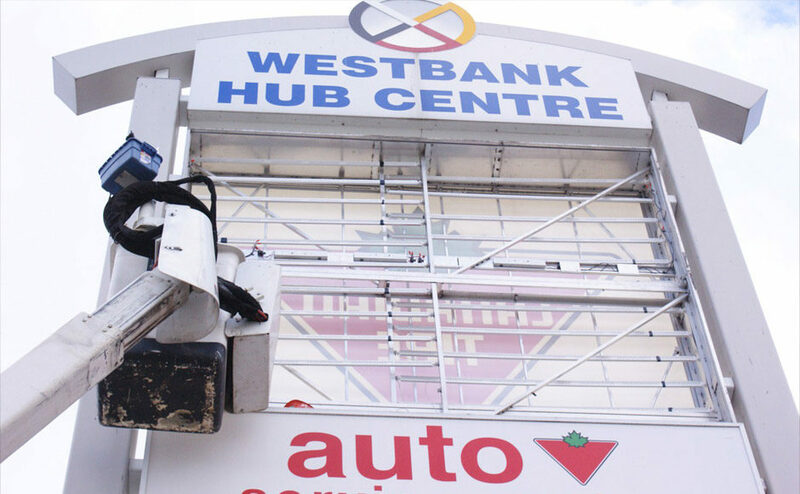 A BC Hydro audit confirmed an energy savings of 138,613 kWh per year with a $35,000 rebate to our customer. 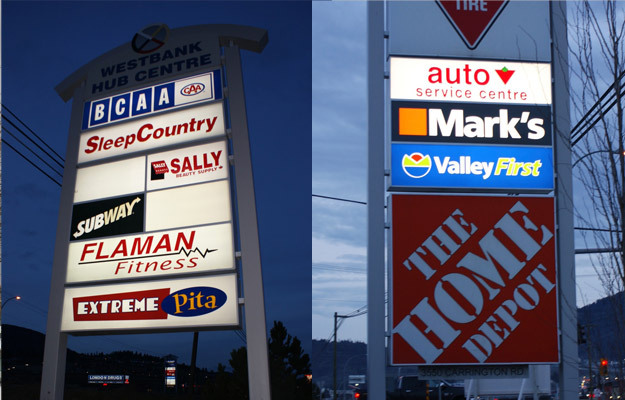 The result brighter cleaner signs saving energy and maintenance costs of over $20,000 per year. Increased light level – We increased the light levels while greatly reducing the energy consumption. 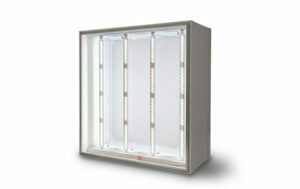 Maintenance free for lamp life resulting in low maintenance cost, energy savings of over $20,000 per year.